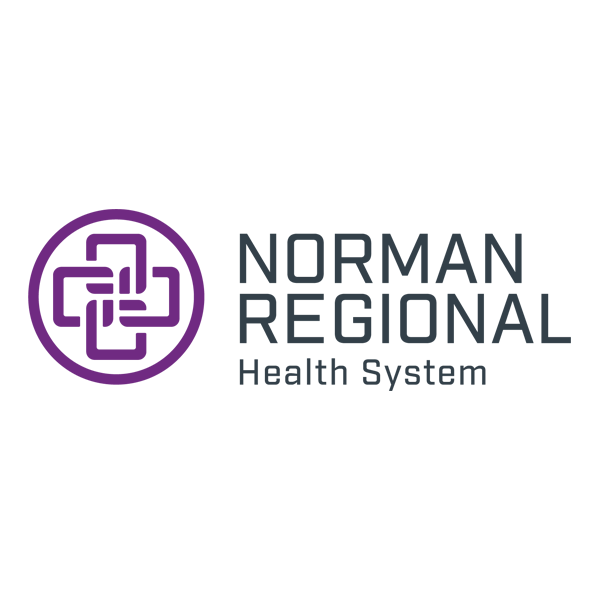 The comprehensive cancer program at Norman Regional Hospital delivers the highest level of care by bringing board-certified physicians, Oncology Nursing Society–certified nurses and expert radiation therapists together in one convenient location. We care for you as experts and treat you like neighbors. We combine the latest technology in diagnostic and medical imaging, comprehensive laboratory services, inpatient and outpatient services, nutrition, social services, support and pastoral care in one location. Our medical staff includes leading surgeons, certified medical and radiation oncologists, and specialized nursing staff including a nurse navigator — all focused on providing a healing environment of trust, confidence and compassion. 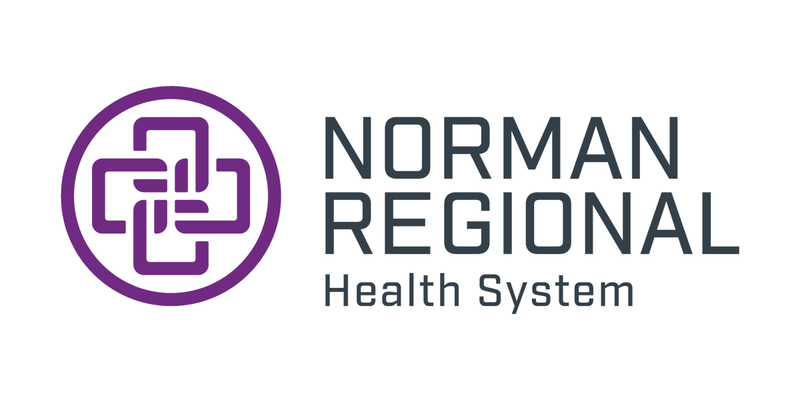 Norman Regional Health System is a member of the Association of Community Cancer Centers. Our radiation oncology department, in the Cancer Management Center, offers a variety of treatment options. Our staff includes board-certified radiation oncologists, a PhD medical physicist, a certified medical dosimetrist, certified radiation therapists and registered nurses — all dedicated to providing you with excellent care and a positive experience. We offer 3-D conformal as well as intensity-modulated radiation therapy treatments (IMRT). We also offer Stereotactic Body Radiation Therapy.